Kendall Reyes has not seen any NFL action since being released during the 2016 season, but the veteran defensive lineman will resurface with the Jets. The Jets made the decision to sign Reyes on Friday, Field Yates of ESPN.com reports (on Twitter). To make room on their 90-man roster, the Jets waived defensive end Shaneil Jenkins with an injury designation, per ESPN.com’s Rich Cimini (via Twitter). Jenkins sat out Friday’s practice, which will lead to another Reyes opportunity. New York added Jenkins last week. A former second-round Chargers pick in 2012, the 28-year-old Reyes last played for the Redskins in 2016. 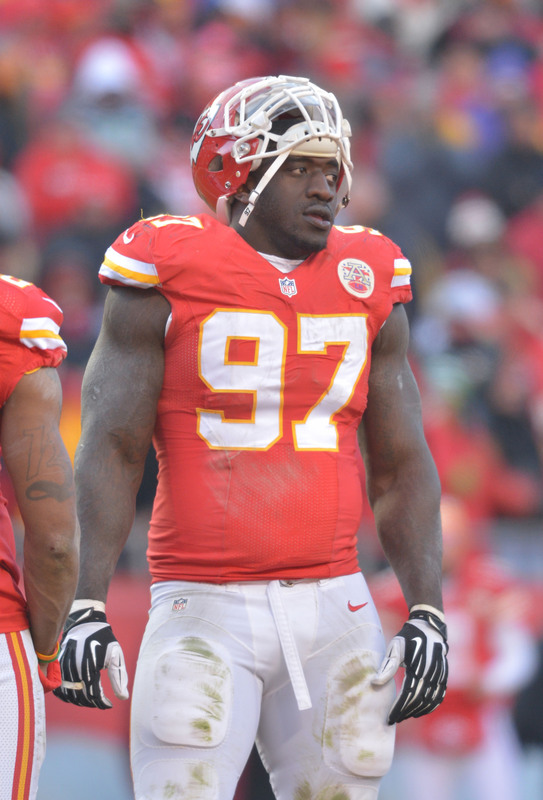 However, his last notable work came with 10 games for the 2016 Chiefs, with whom Reyes suited up for 10 games that season. He started three seasons for the Bolts from 2013-15 but hasn’t been able to parlay his years as a San Diego first-unit player into being much of a factor elsewhere. The Redskins have cut defensive lineman Kendall Reyes, a person familiar with the situation tells Mike Jones of The Washington Post (on Twitter). 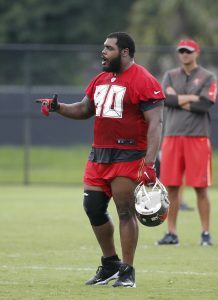 Reyes joined the Redskins as a free agent this offseason but the team was not happy with his play in the offseason or in the first month of the regular season. Reyes’ one-year, $2.5MM deal included $1MM fully guaranteed, so the Redskins will be on the hook for a good chunk of money. Reyes was dealing with a groin injury through the first month of the season and missed Week 2 against the Cowboys and Week 3 against the Giants as a result. He returned to action on Sunday against the Browns, but coaches weren’t thrilled with how he looked. With Reyes gone, the Redskins are left with Chris Baker, Ziggy Hood, Ricky Jean-Francois, Cullen Jenkins, Matt Ioannidis, and Anthony Lanier on the defensive line. 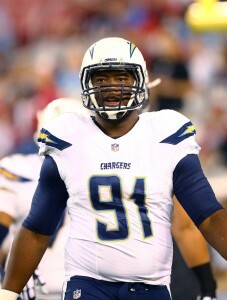 Reyes, a second-round pick in 2012, was a starter on San Diego’s defensive line from 2013-2015. The 27-year-old racked up 10.5 sacks during his first two years in the league, but his numbers have been more modest in recent seasons. In 2015, Reyes picked up a pair of sacks to go along with 32 tackles and his first career interception. While the Chargers leaned on Reyes heavily during his four years with the club, Pro Football Focus wasn’t particularly fond of his performance last season. PFF ranked the Connecticut product 120th out of 123 qualified interior defenders, assigning him the third-worst grade as a run defender among those players.